As an Assistant Principal in California and a TED-Ed Innovative Educator, Jorge Alvarez is passionate about the power of peer coaching in professional development. Recently, Jorge piloted an invitation-only teacher retreat that provides training in peer coaching and reflective coaching skills. 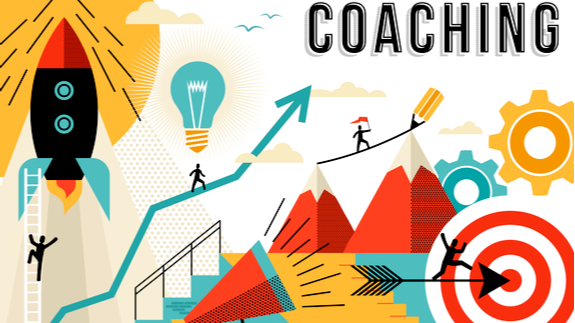 Peer coaching can help teachers build new skills and strengths as educators. An instructional retreat can build trust between teachers and set the foundation for effective peer-to-peer coaching. The theme of these retreats is: “Every teacher a leader, every leader a teacher.” The goal is to inspire educators to be instructional leaders who drive change and innovation on campus. To learn more, check out Jorge’s presentation for the Riverside County Office of Education, here. Do use TED videos, such as this one, to inspire others and create a collaborative environment. Do start with why. Many instructional leaders go straight into talking about educational strategies without first building rapport and trust with their audience. Do not offer unsolicited coaching. Do not waste your time trying to coach someone who doesn’t trust you yet. Your advice will fall on deaf ears. Do agree on what good and effective instruction looks like, and come up with the important elements of good teaching together as a group. 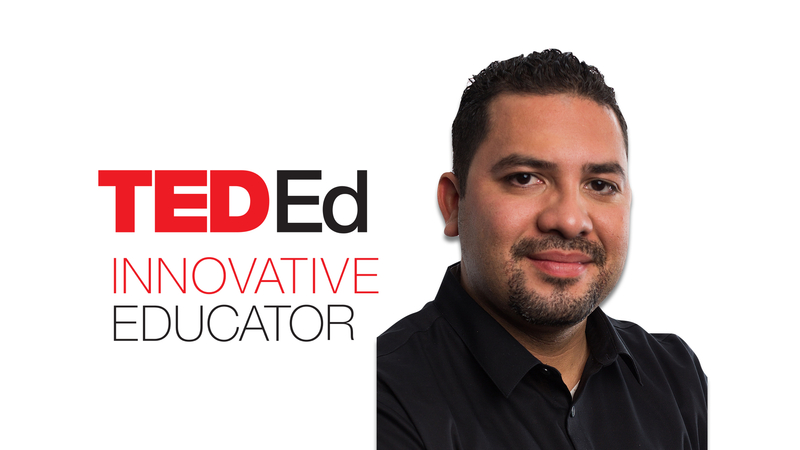 Jorge Alvarez is an assistant principal in California, and a participant in the TED-Ed Innovative Educator program. If you plan on replicating a version of this innovative project in your community, let Jorge know!